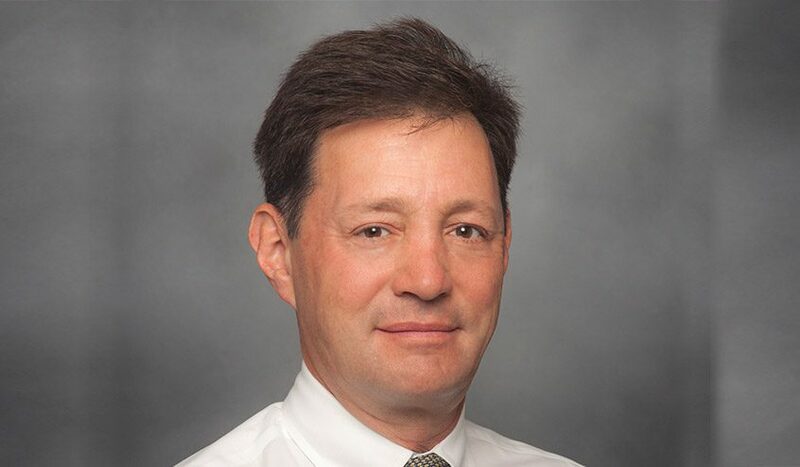 Eric M. Liederman, MD, MPH, CPE, FHIMSS, will discuss in his presentation at Care 2025 the right balance between caring for patients and protecting their privacy. Empowering patients through direct access to their care providers and to health information is a key factor. Dr. Liederman is director of medical informatics at Kaiser Permanente and the national leader, privacy, security and IT infrastructure at the Permanente Federation. Kaiser Permanente is one of the largest not-for-profit health plans in the U.S.A., serving 12.2 million members. It comprises Kaiser Foundation Hospitals and its subsidiaries, Kaiser Foundation Health Plan, Inc. and The Permanente Medical Groups.